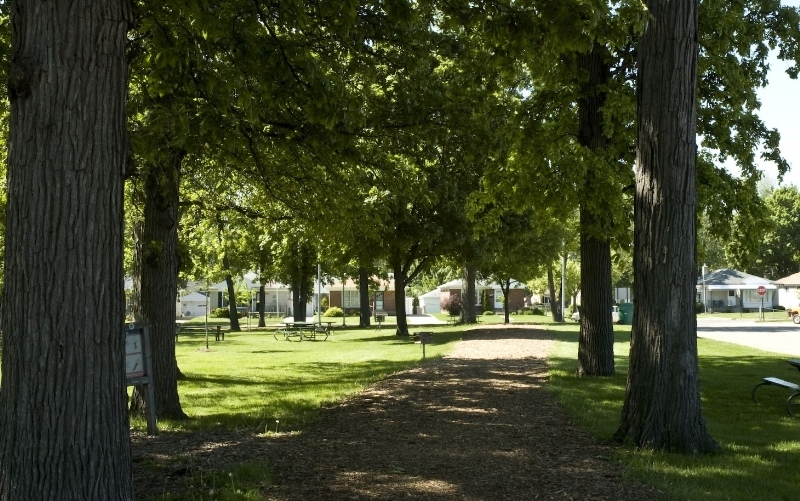 The City of Clawson is best described as a community of neighbors that offers a friendly, small-town atmosphere where all amenities are within walking distance in our 2.2-square-mile community. We work together to be a desirable place to live, work and raise a family. We enjoy great places to eat and the ability to shop locally. Visitors are drawn to our signature events including: our weekly, seasonal outdoor Farmers Market through the summer and an indoor Market during the winter; our acclaimed Fourth of July celebration; Fall Festival; Lion’s Club Car Show; Cinema in the Street and many more. 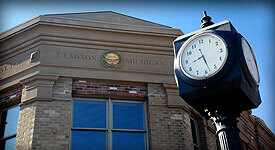 Our annual traditions and many programs help enrich daily living that contribute to the appeal of Clawson being a destination for entertainment and fun. Residents enjoy the ability to walk or bike to the library, skate park, community center, historical museum, senior center, shops, parks and schools. 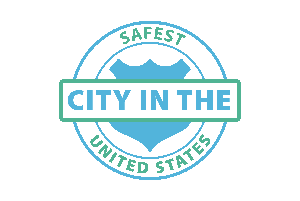 Clawson continues to receive recognition as a Tree City USA and demonstrates a commitment to environmental sustainability. Our quiet tree-lined residential blocks offer affordable homes with styles ranging from historic homes to the latest in design. Our school district demonstrates leading and learning with higher test scores and smaller class sizes. We are proud of all that we have to offer in our Little City with a Big Heart!